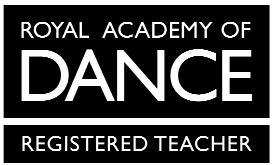 RAD Ballet exams and ISTD Modern Theatre/Jazz Dance examinations are often held at an appropriate period throughout the academic year. In the time that Rose has been teaching, she has entered hundreds of students all receiving brilliant results and being awarded with certificates from the examining body. Students are entered for examination at Rose's discretion. 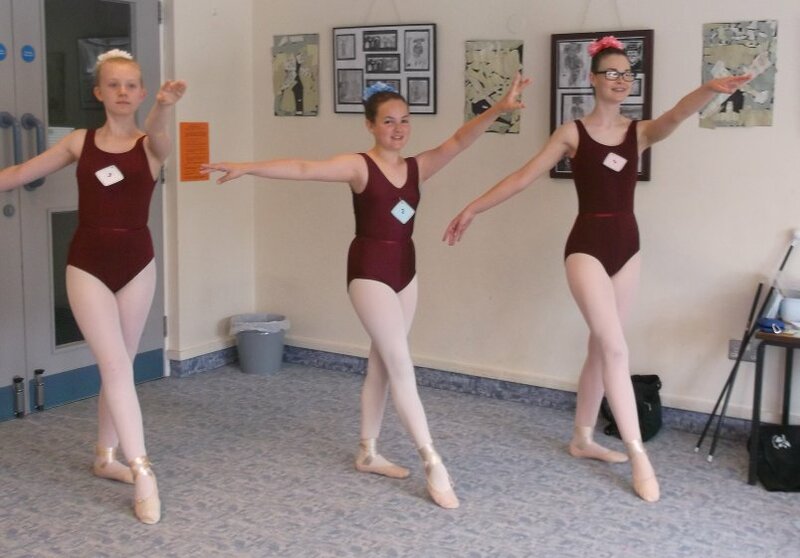 Examinations are a fantastic way for students to gain recognition for all their hard work during lessons and to acknowledge their dancing ability. Examinations are a fabulous way to evaluate their progress before proceeding to the next grade. Students participating in exams will experience an extreme sense of achievement and are very effective in building ones confidence. Examinations are not compulsory and there is no pressure in pursuing them. Any students that feel that the examination process is not for them are still encouraged to try their best and will proceed on to the next grade with their fellow class mates.